As you are running an online business, one of the questions you have to answer is how to get more and more traffic. The more traffic comes to your site, the more chance you have to sell items. Although you manage a store on Shopify, Big Commerce or Woo Commerce, you have to improve traffic to get more sales. How do customers know your store? How do they find out products and services? Thanks to the storefront and the rent, retail enterprises can approach their potential customers. E-commerce stores and companies work in the era of digital marketing. Owners use digital marketing to market their brand. 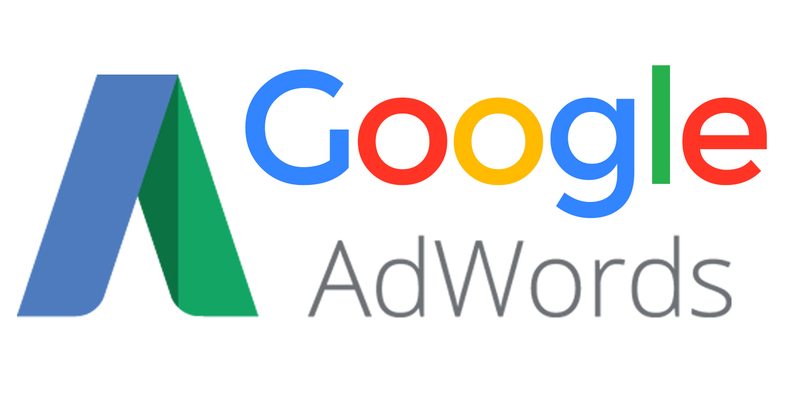 This article will talk about Facebook and Google Ads as marketing tools. They are paid advertisements. They provide you with the exposure whose function is similar to the storefront. Digital advertisements have more advantages than traditional advertisements. You can decide who will see your ads. You just show your ads to the target audience. When you sell online on Shopify, you can create notifications of recent orders to build customer’s trust and earn more sales through sales pop by autoketing. However, using paid ads become more and more complicated day by day. Pixels and keywords are some factors to learn. To small stores, it’s hard to run paid ads. Knowing this situation, Shopify has launched Marketing function. This function will support you very much. Everything will become easier. The Shopify’s Marketing is a new place assisting you to create, launch and measure marketing campaigns. We instruct the process to run a successful ad campaign. You can begin a Google Smart Shopping campaign and Facebook ads in Shopify. Google and Facebook are the biggest platforms where billions of users are active every day. Because of their scale, it’s sure that you can find your customers on these platforms. Now you create and manage all marketing campaigns through Shopify. When you switch among platforms, you don’t worry about tab overloads any more. Shopify has integrated with Google’s new Smart Shopping campaigns. What benefits do you get from that? Although you are not skillful in advanced ad settings, you can run a Google campaign because Google’ Smart technology do many steps for you. Advertisement campaigns are very smart. They can help you get more sales by automatically selecting items to market and choosing the target audience. Then, Google Smart Shopping will use products in Shopify store and automatically create advertisements and show them to potential customers on Google search, Gmail, YouTube, and Google Display Network. 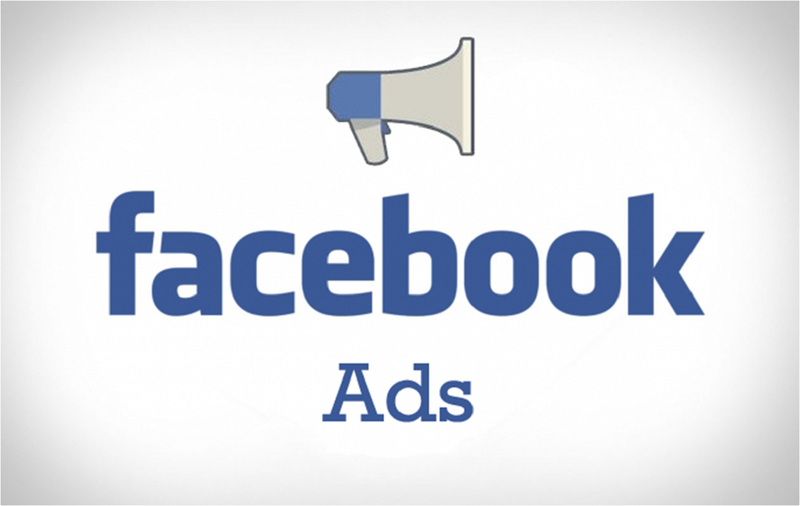 You can create and use one type of Facebook ad, Carousel ads. These ads provide more space to tell a story. In a Carousel ad, you can add maximum 5 products. The layout and format will stimulate visitors to click images of products. Live chat on facebook is a great app to chat with customers through Facebook Messenger. When your customer support is 24/7, the conversion rate can rise up. It takes some minutes to create an advertising campaign. Though you build Google Smart Shopping campaigns or Facebook ad ones, Shopify’s Marketing will automatically use your products images, titles, descriptions to build campaigns. You can track results and measure the productivity of active campaigns. You manage all campaigns at only one place. Moreover, we recommend next steps based on campaigns’ effectiveness and recent results. You receive results quickly if you spend money to use paid ads. Pais advertisements are an effective way to develop your business. You can use free marketing tactics, but you need time to use them. To learn more about Shopify, you visit https://blog.autoketing.com/.